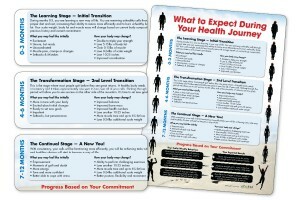 These products were designed to offer affordable and authentic motivation for wellness professionals and their clients. 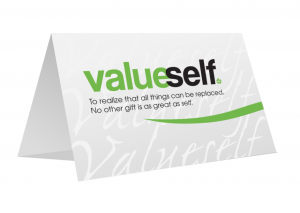 Many times it is hard to find thoughtful items which motivate individuals to take care of themselves. Your clients and friends will enjoy these special messages for years to come. 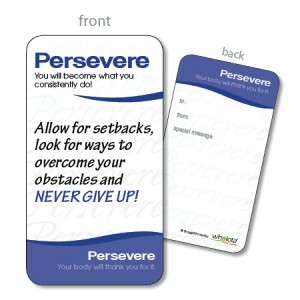 This cute and simple gift allows individuals to be strong & feel strong! 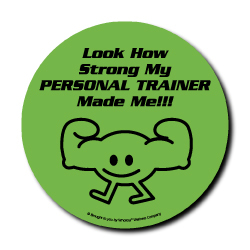 It’s a great way for your client to share a little laugh with family members as they show off their new muscles. 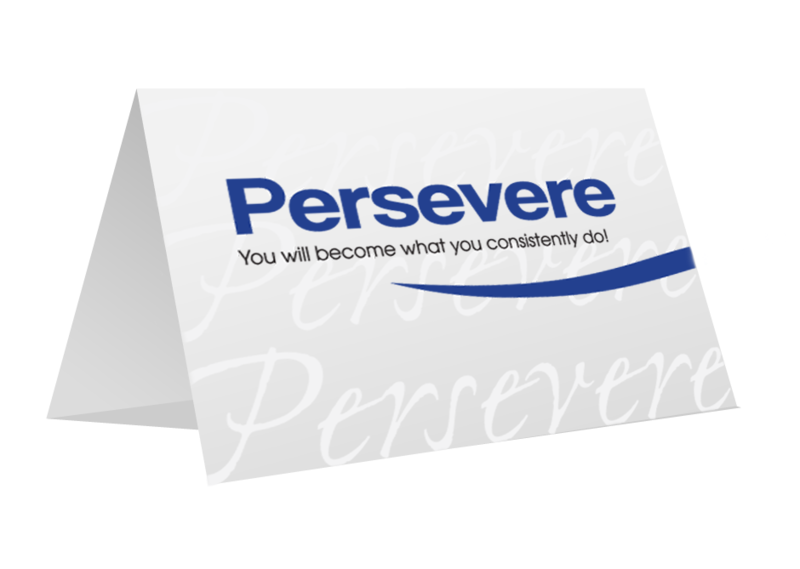 Finally greeting cards to inspire healthy, consistent habits! 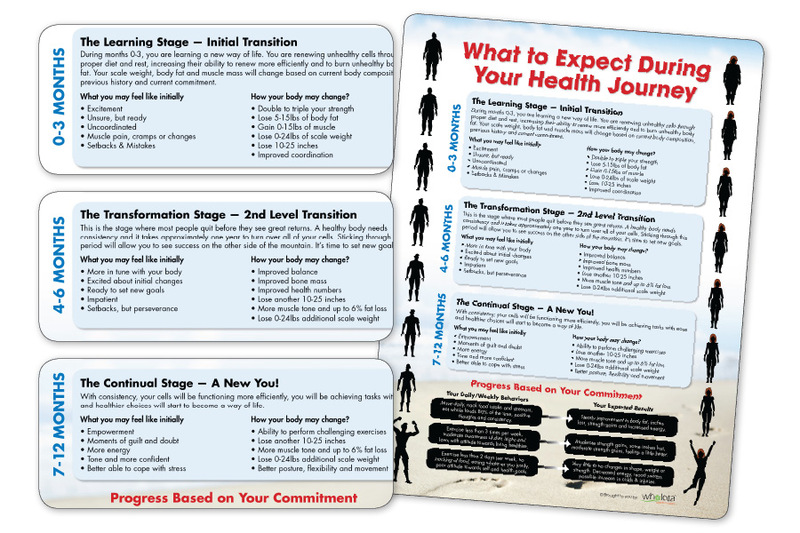 Keep your clients on track with these supportive messages of wellness. Allow for setbacks, look for ways to overcome your obstacles and NEVER GIVE UP! These thoughtful cards can be tucked into your clients wallet, purse or set up at their desk to remind them to take care of themselves. Email info@wholotawellness.com or call 1-888-Wholota (946-5682)with your order today! 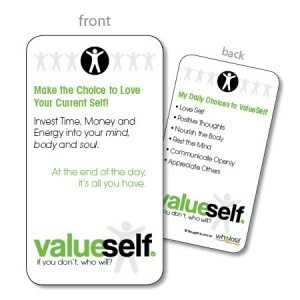 Also visit our ValueSelf section for ideas which may fit your clients need!